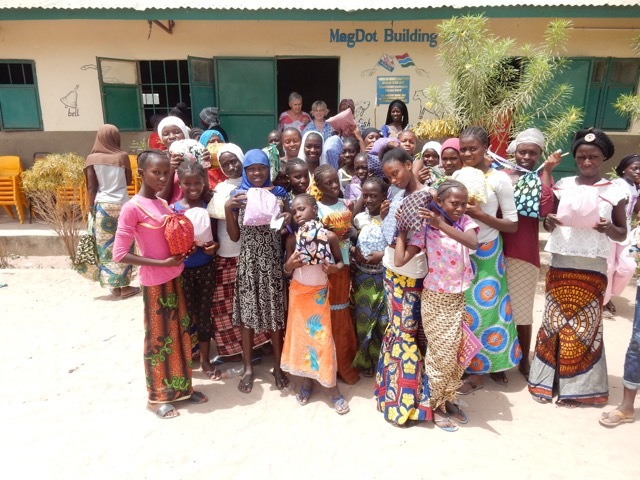 Future for Farato supports the educational needs of poor children in Farato, the Gambia. 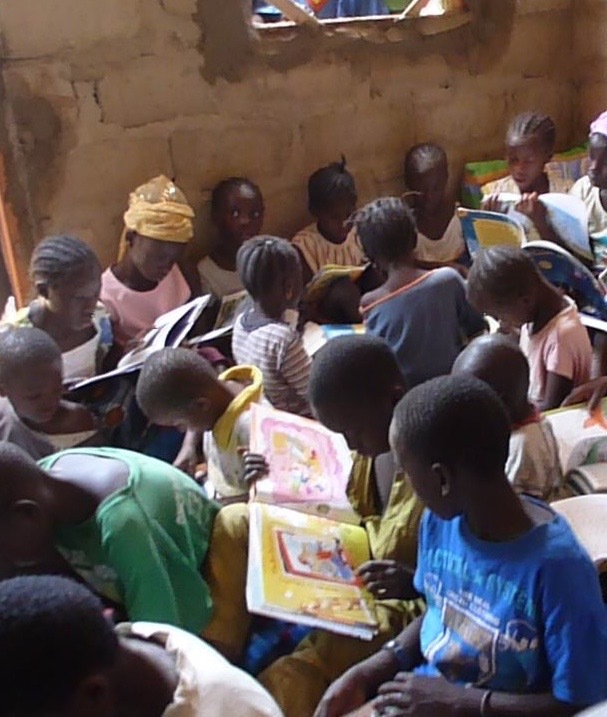 Future for Farato provides the educational needs of poor children in the Gambia. There is no free education in the Gambia because even "public" schools require school fees and uniforms. Jobs are scarce and our families live on the edge of hunger so without Future for Farato, these children could no attend school. 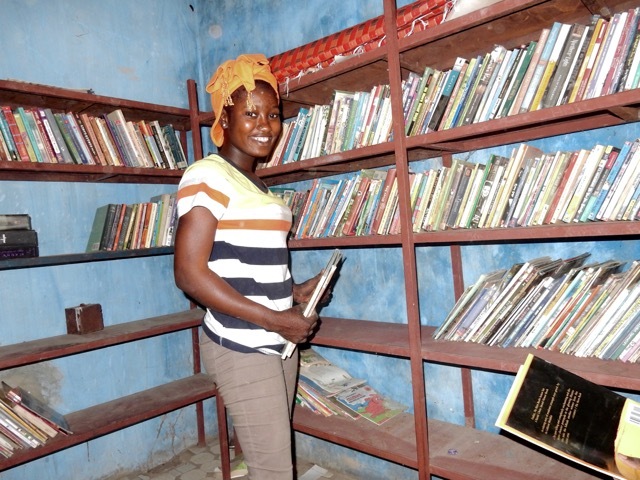 The charity built and maintains a library and a health clinic within the village. 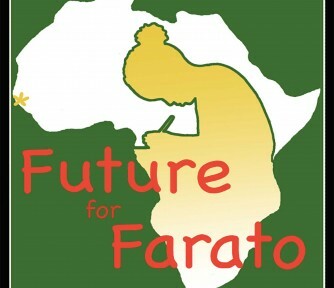 Have experience with Future for Farato ?